Home Marketing Online Marketing Could Podcasting Give Your Content Marketing Strategy A Shot In The Arm? 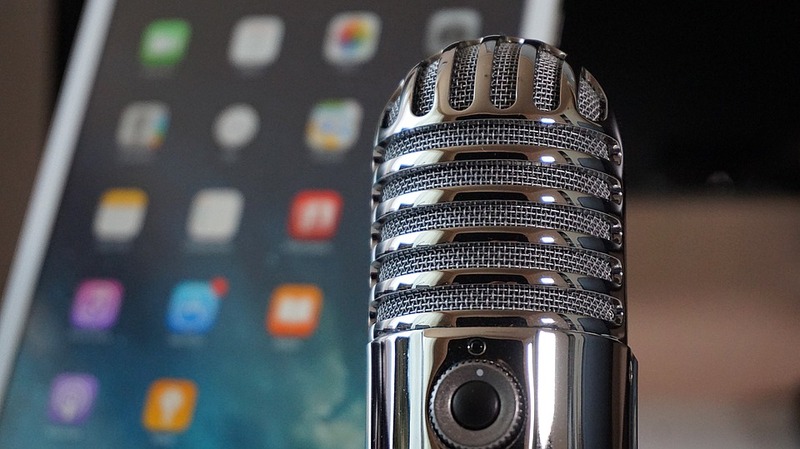 Could Podcasting Give Your Content Marketing Strategy A Shot In The Arm? Celebrity podcasters from Ricky Gervais to Kevin Smith have entertained many a commuter on the dull and dreary train ride to work, but could this fairly disposable medium provide your marketing strategy with the boost it needs? Content marketing exists to help develop your brand, to give your business a voice and a sense of personality. 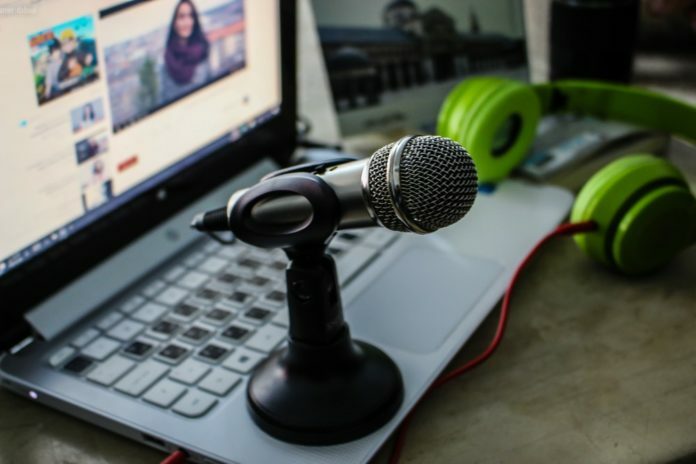 Blogs and an aggressive social media presence are great but given that most people consume their content on the go, podcasts are an ideal way to expand your reach. Think of it, how many people do you see walking to work wearing headphones or earbuds? If you have had the fortitude to set up your own business then you’ll know that there are legions of people trying to make it behind you. They’ll relish the opportunity to hear your insights and advice. They’ll want to know your story, how you got your business off the ground, your education; whether you’re self-taught or studied an online mba with engineering focus or got a traditional college degree. They’ll want to learn from your successes and your mistakes, and not only will come back time and again to hear what you have to say, they’ll share your podcast with friends, family and colleagues on social media, too. A good quality podcast can be made quickly and easily even with a limited budget. A good quality condenser microphone and a laptop are all you need to get started. You can even get the software for free too. Windows users can use Audacity which is an excellent yet intuitive program that’s packed with features. Apple users tend to prefer to edit their podcasts with GarageBand. 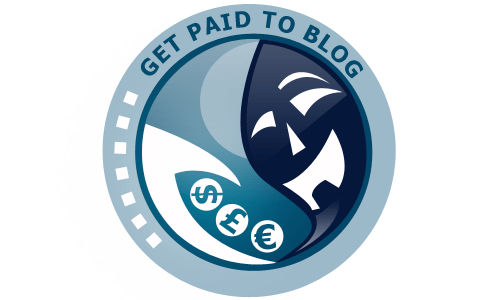 When you’ve developed a significant back catalog you may be expected to pay a little more in hosting fees but by this time you’ll likely have grown a significant following to justify the expense. In a business climate in which branding is everything, it pays to be able to ally your business with other well-established brands. Podcasting provides you with a perfect opportunity to reach out to influencers in your industry whom you admire. It’s a mutually beneficial exercise which creates a platform for them while ingratiating you to their users, customers and following. 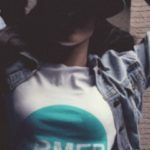 Plus, the likelihood is that these influencers will want to promote their appearance on your podcast, which means more free organic marketing for you! Podcasting may not be a go-to platform for most content marketers but it’s a fun and accessible way to grow your reach, lend a voice (literally) to your brand and give your SEO an organic leg up!